Sometimes motherhood can have you in tears. It’s frustrating and thankless, it’s repetitive and never-ending. It’s hard work. I'm constantly doing a million little things to make sure my family is functioning, orderly and mostly clean. Life feels like shoveling snow in a snowstorm. I simply can’t keep up. And if we're being honest, most of the time, no one will even notice. Until the day they do. I looked at him wondering what I had ruined, which Lego piece he was still using, or if I had disrupted some game they were all playing together. He jumped in without skipping a beat and gathered the toys into the toy box. I stood dumbfounded and watched him. My mom heart felt the appreciation of being seen. I gave him a quick hug and walked away, feeling the tears well up. I’m not sure why I had such a physical reaction to his kindness but I knew that being an exhausted mom who always has to be on top of every little thing in the house was getting old. I was grateful for the help without having to ask for it, appreciative of my son seeing a need and filling it. And it wasn’t just the fact that he saw what I was currently doing, but mentioned that I was always doing it. He knew my role in the home and treated it, if only for that moment, as an important one. 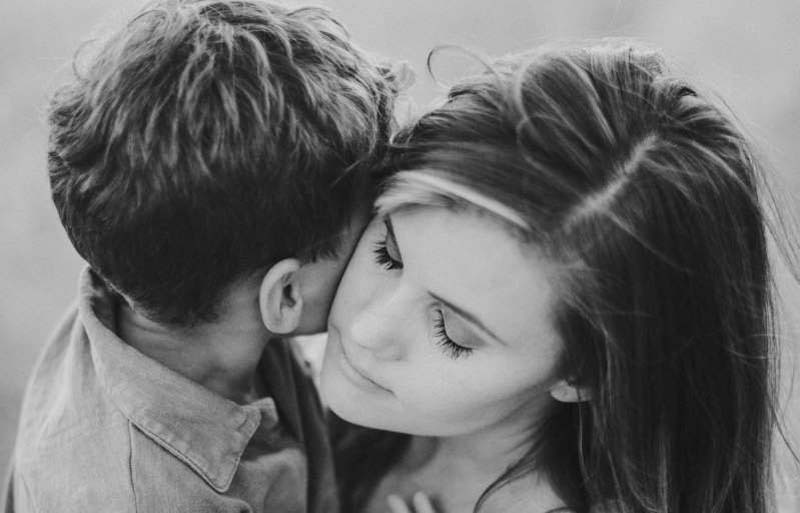 So yeah, it made me cry a little as some of this mom life stuff does. Only these were tears of gratitude. Rest assured that your kids do see you. One day they will appreciate all of the little, redundant, often maddening things you do for them daily. While it didn’t last and I was back to picking up messes the following morning, my mom heart was able to beat a little stronger knowing that what I do every day matters. Sometimes that's all a mom needs to keep going.